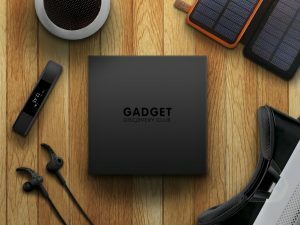 Like many people, I love buying and trying out new technology and gadgets, so when I came across the Gadget Discovery Club recently, I was instantly intrigued. The Gadget Discovery Club is the world’s number one subscription box that sends you a different useful lifestyle gadget every month. 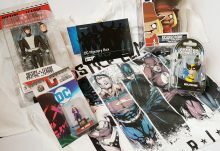 You won’t know what you’re getting until you open the box which adds an extra level of fun and surprise to the subscription experience, however, the club was created with an ethos that technology and gadgets should make your lives better, so there won’t be any ‘junk’ or rubbish gadgets sent! Instead, you can expect the latest tech which can include products such as wearable devices and smart home products for example. With this in mind, I couldn’t wait to see what was inside the plain black box when it arrived. 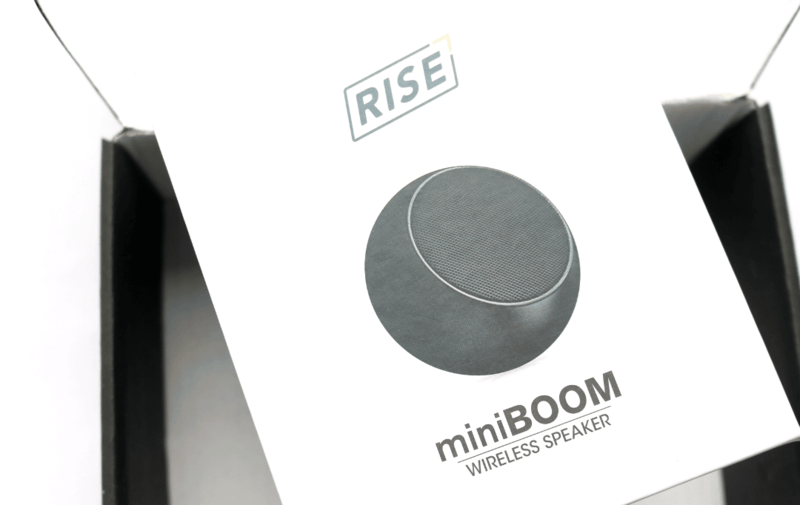 Inside January’s Gadget Discovery Club box I found a really cool product – a Rise miniBoom Wireless Speaker which retails for £44.99 – wow! I listen to music a lot on my laptop and had been meaning to look into getting something like for a while now, so I couldn’t be happier with it. 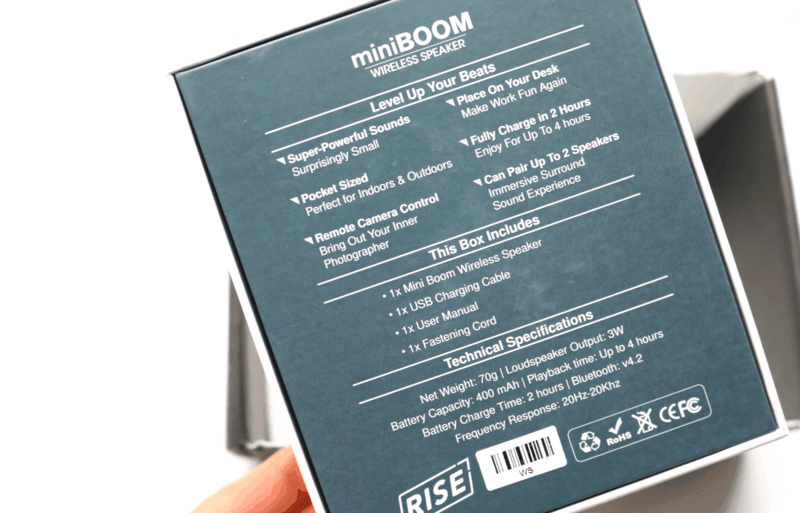 Described as one of the world’s smallest wireless speakers and with a comparable sound quality to speakers 5-10x its size, this really is a mini boom! 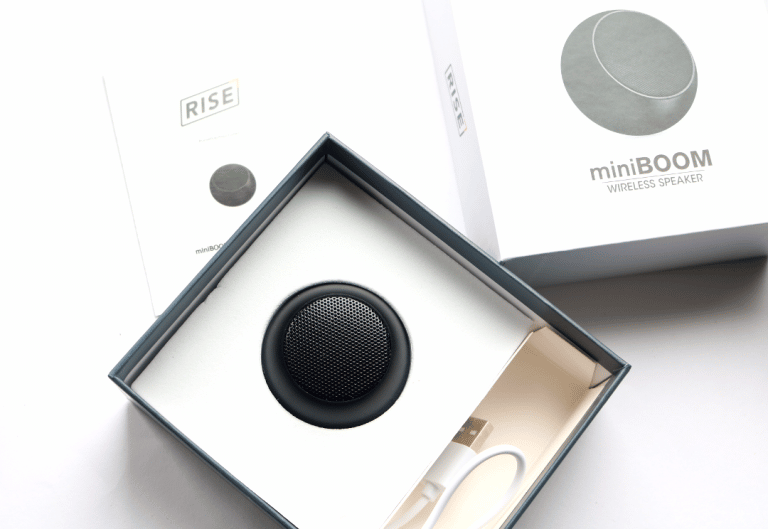 Inside the box, is the speaker itself, a USB charging cable, user manual and a fastening cord that you can use for travel purposes. 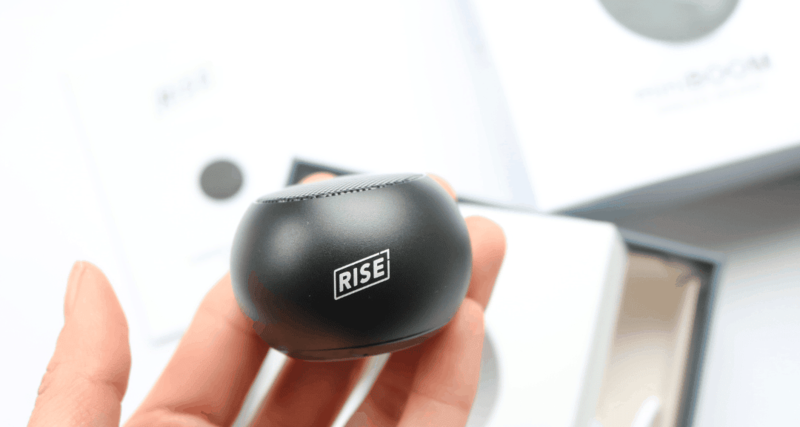 Being so small, this is a brilliant portable speaker to use on the go. It even has a remote camera control function which makes it even more versatile and is definitely something that would come in handy at a party or small outdoors event. Setting it up was super easy and I’ve been very impressed with the sound quality as my current laptop speakers are just inbuilt and have nowhere near the kind of sound quality which you can achieve with something like a proper speaker. Definitely a product that I would recommend to friend and family and a very useful investment if you listen to music/YouTube videos etc on your computer/laptop/mobile – any Bluetooth device. What an awesome useful gadget – thanks Gadget Discovery Club! 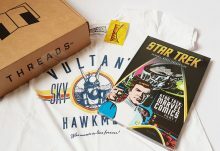 If you’re interested in signing up, All Subscription Box readers can get 50% off your first box, plus free shipping by ordering through our link here – enjoy! 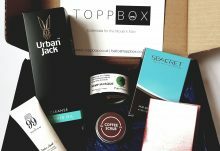 I couldn't be happier with January's box and am so pleased to have discovered such a cool gadget that I know I'm going to use everyday!